I had a great time with innovative orchestra sound collective in their most recent appearance at London’s Conway Hall. 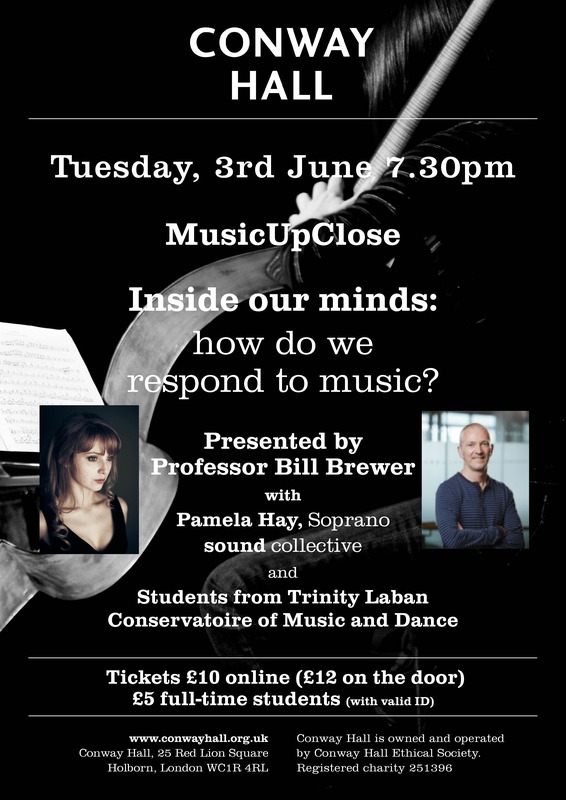 Part of the MusicUpClose series of behind-the-scenes talks with musicians, our concert featured music of Richard Strauss, Schubert, Mozart and John Tavener. 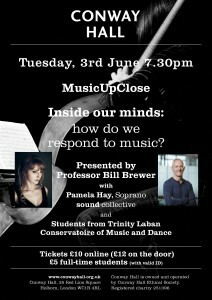 This was my second appearance for MusicUpClose, and my third with sound collective.